If you’re looking to buy new windows, one of the common promises you’ll find from discount windows suppliers is free installation. Of course this sounds like a great deal. Who doesn’t like to get things for free? Unfortunately, even small installation mistakes can have a negative effect on the performance of your new windows. Keeping in mind that you generally get what you pay for, here are some of the more common risks of sub-standard installation practices. Proper fit is one of the most important aspects of window installation and proper measurement is one of the best ways to ensure the right fit. Training, experience and professional knowledge are essential in making sure you get precise, accurate measurements with regard to window height, width, diagonal and sill angle. No matter how good your windows might be, air and moisture will find their way around a poorly fit window. Precision window installation requires extensive preparation before inserting the new window. Proper inspection for damage, water infiltration, etc. is essential in addressing any window or wall issues prior to installing a new unit. Flashing and leveling of the window opening will also help with water management and overall installation integrity of the new unit. Using the correct type of insulation and filling in all the gaps are extremely important in sealing out the elements as well as providing proper protection to the window itself. Using the wrong type of insulation or installing it incorrectly can cause windows to swell, bow or break in addition to allowing air and moisture movement around the windows. Cutting corners when you’re nearly done may not create obvious issues right away but may come back to haunt you later. Even very small gaps can cause major problems with your window installation. 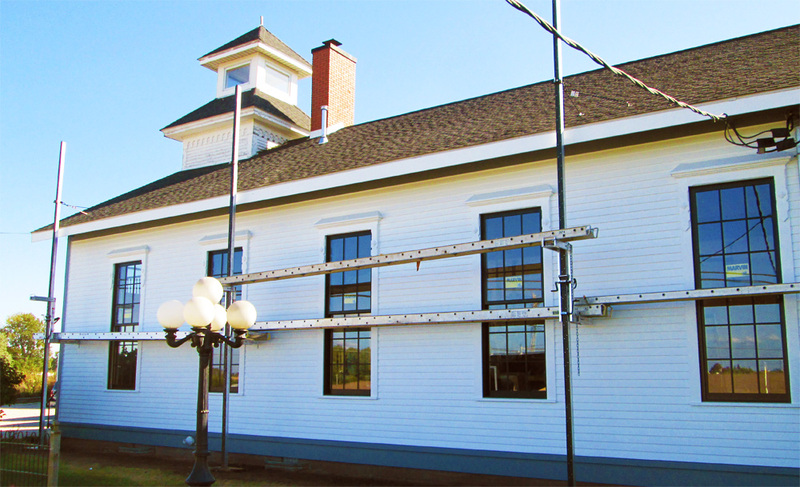 Proper finish includes shimming around the window followed by professional quality caulk, paint and glaze. Windows are an important long term investment in your home and the importance of a quality, professional window installation can’t be overstated. Choosing licensed and experienced window installation professionals goes a long way toward ensuring you’ll get the full performance benefits of your quality windows. Remember, if it sounds too good to be true, it usually is.